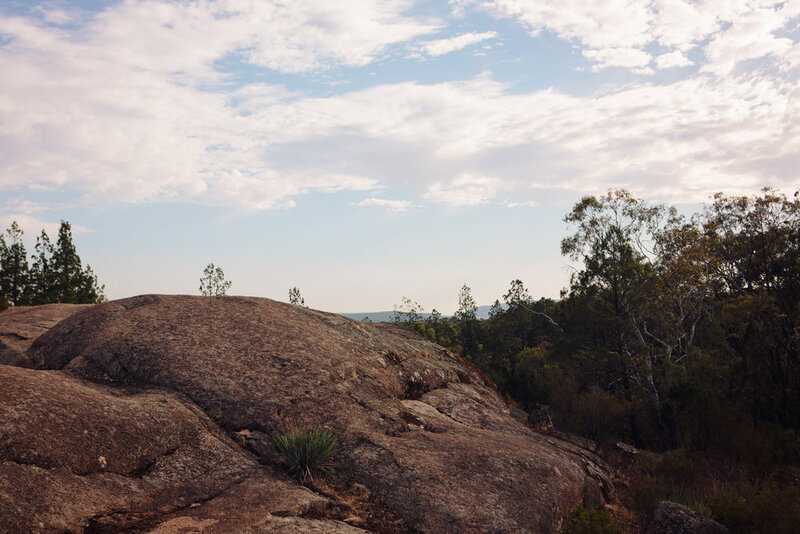 Beechworth is the perfect place to get away with your loved ones to have time together to laugh, play and reconnect. There are many varied accommodation options (see my favourites below) and the region is renowned for being heaven for foodies. Lucky us; this Mother’s Day weekend is the region’s famous Pedal and Taste tour. Pedal and Taste is an easy guided cycling journey on the Murray to Mountains Rail Trail, visiting local producers from Beechworth to Milawa. Taste wine, olives, cheese and more as you sip, cycle and sample your way to Milawa, with bus transfers back to Beechworth. If you are a cyclist or a foodie- or both- this is a must! If biking is not your thing, of course you can follow the itinerary by car. You can also schedule a personalised wine tour, a culinary tour of Beechworth or go apple picking in Stanley. 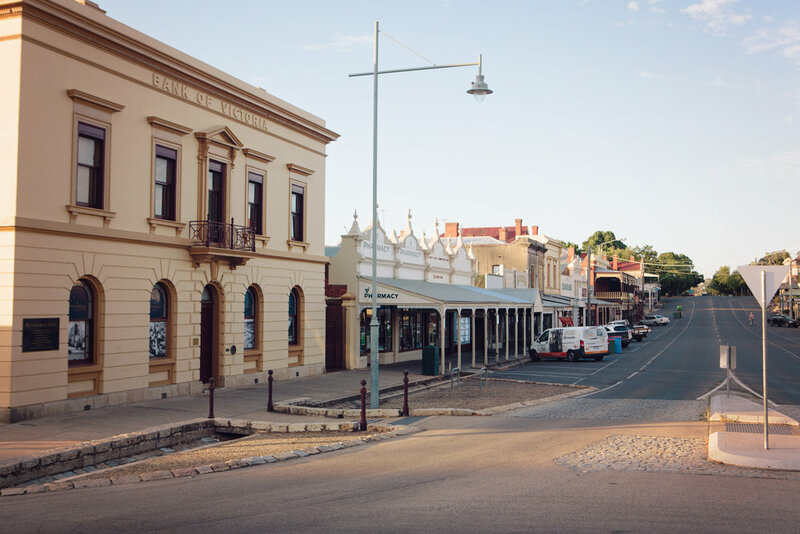 Beechworth really has something for everyone. Kids and adults alike will love exploring the gorges, climbing rocks, hiking through the bush spotting koalas and kookaburras, mountain bike trails and visiting wineries, including my family’s personal favourite, the extremely family friendly Bridge Road Brewers with the best pizza ever, according to a very discerning 8 year old in my life. A weekend in Beechworth is the perfect way to celebrate Mum - especially if you surprise her with some solo-time at Beechworth Spa! A getaway and family photos - two things guaranteed to be on her wish list. Take a walk along the Beechworth Gorge and Woolshed Falls. 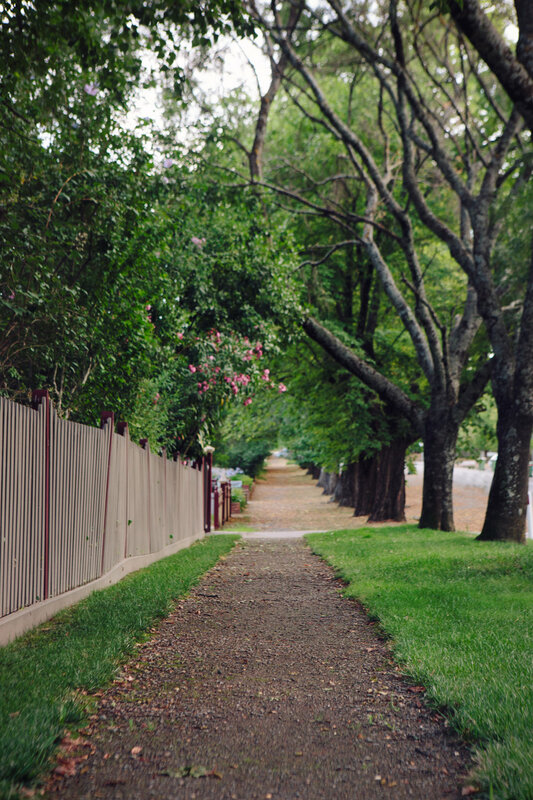 Walk through Beechworth and exploring the many shops and cafes. You can’t pass by Beechworth Honey Shop (Yum, you can taste lots of local honey), The Beechworth Sweet Shop (step back into time and find your childhood favorite sweets) and I highly recommend stop for a coffee at Project 49. Check out the local wineries. 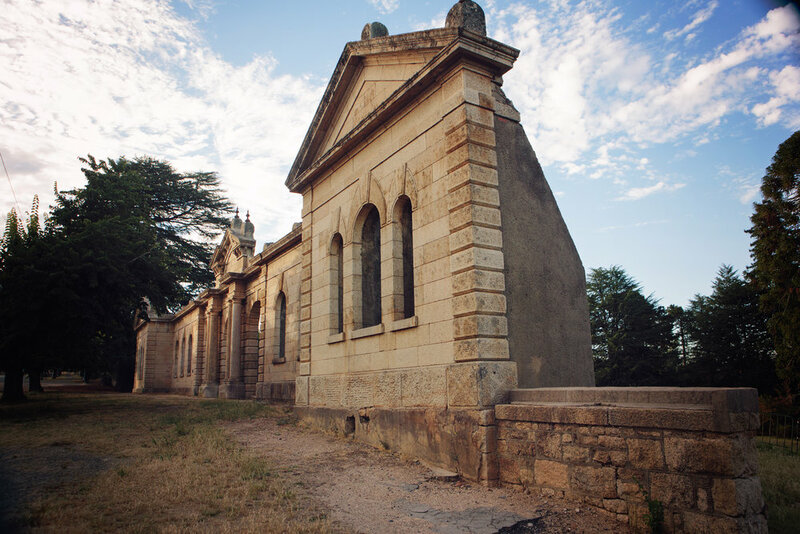 This weekend is the Beechworth Hidden Winery Tour. On the second Saturday and Sunday of the month September through June, a select group of wineries throw open their cellars (sheds, barrel halls, gardens and vineyards) for you to visit between 11.00am and 4.00pm. The kids will love Billson’s Beechworth. There is a great little museum, plus you can taste all their amazing cordials. Perfect for families with kids or cocktail lovers. Beechworth to Milawa Gourmet Trail. Beechworth and surrounds has some of the best food and wine available in the state. To get just a sample of what we have to offer take a drive from Beechworth to Milawa and enjoy many treats along the way. You can do the trip in 3 hours or take all day. Head left out our drive and follow the signs to Milawa Gourmet Region. On arrival in Milawa you will have plenty to choose from including Mustards, Cheese Factory & Cellar Doors. For more information, have a look at the local tourism site and this great site, plus all booked sessions will come with a Beechworth welcome pack!